Mohamed Abdel-Monem received the B.Sc. (excellent with honors) and M.Sc. degrees in Electrical Engineering from Helwan University, Cairo, Egypt. Recently, he obtained his PhD degree in August 2016 (with the greatest distinction) at the Department of Electrical Engineering and Energy Technology (ETEC), Vrije Universiteit Brussel (VUB), Belgium. He is a lecturer (on leave) at Helwan University, Faculty of Engineering. 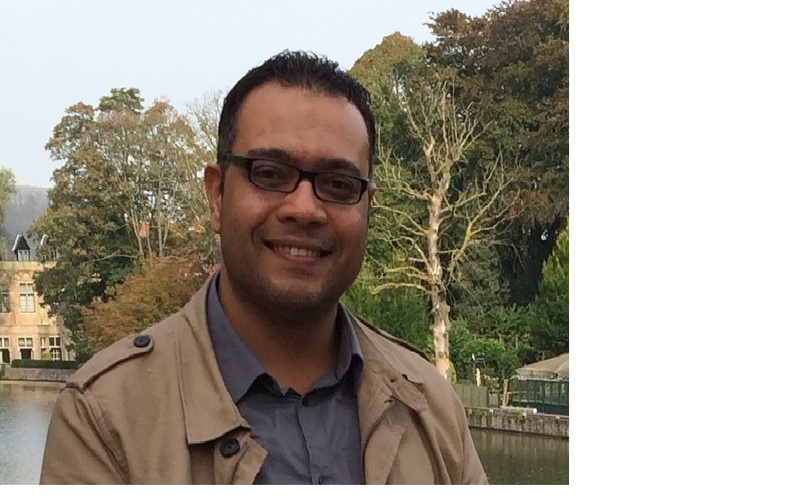 Currently, Mohamed Abdel-Monem is a Postdoctoral Researcher at ETEC and MOBI team at VUB. His current research interests include Second-Life Batteries, Electric vehicles, Battery Characterizations, Systems Modelling, Parameter Estimation, Power Electronics, Renewable Energy, Control Systems Energy management strategies (EMS) and Battery Management System (BMS).